formalwear, composed of jacket and trousers, white shirt, and a black bow-tie or ribbons. 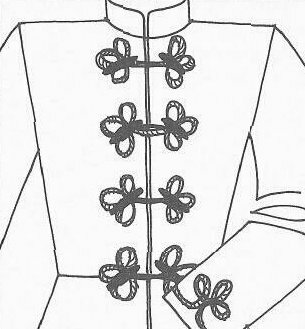 The jacket has two-contact-surfaces closure, the edges of which are not laid across each other; there is separate fastening from the waist to the folded or standing collar, which is positioned in two close rows of olive-shaped buttons closed with a decorative lace. The distinctive side seams are towards the back of the garment, meaning that they reach from under the shoulder to the armhole in the shape of an arc. There is decorative lacing on the sleeves of the jacket. 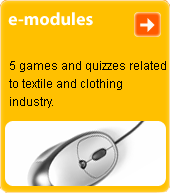 The single-colour fabric used is produced from worsted yarn. This black coat emerged as a patriotic term in 1848; it was intended to fulfil the function of a national uniform.